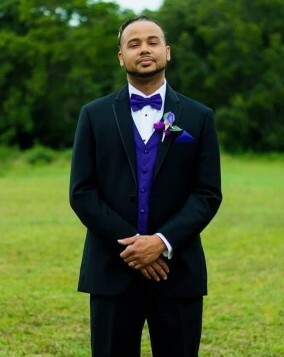 Coty Michael Bradley, age 27, passed away on Sunday, April 14, 2019 in Ft. Walton Beach. Coty was born in Pensacola, FL to parents, Eugene Bradley and Sharonna Godwin. He is preceded in death by his niece, Shauntayziah and nephew, Rashawn Bradley. Coty leaves behind his significant other of 12 years, Stephanie Holder and their children, Eli, Keishawn and Harper Bradley; his parents, Eugene Bradley and Sharonna Godwin; his siblings, Gwen Bradley, Eugene Bradley, Shardaye Bradley, Akiva Ford and Ashantaye Bradley; and numerous uncles, aunts, cousins and friends. Coty loved to fish and ride his dirt bikes with his son, Keishawn. 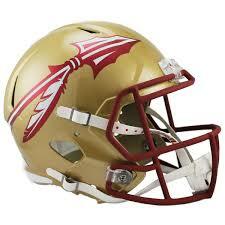 He was also a huge fan of the Florida State Seminoles and was loved by all his friends and family. Coty was known to be a very hard worker and loved his children tremendously. A funeral service will take place on Monday, April 22, 2019 at 12:00 PM at the Striving for Perfection Church in Ft. Walton Beach. The family will receive friends one hour prior. There's still time to send flowers to the Visitation at the Emerald Coast Funeral Home from 2:00 PM to 4:00 PM on April 21, 2019.